You (and your clients!) 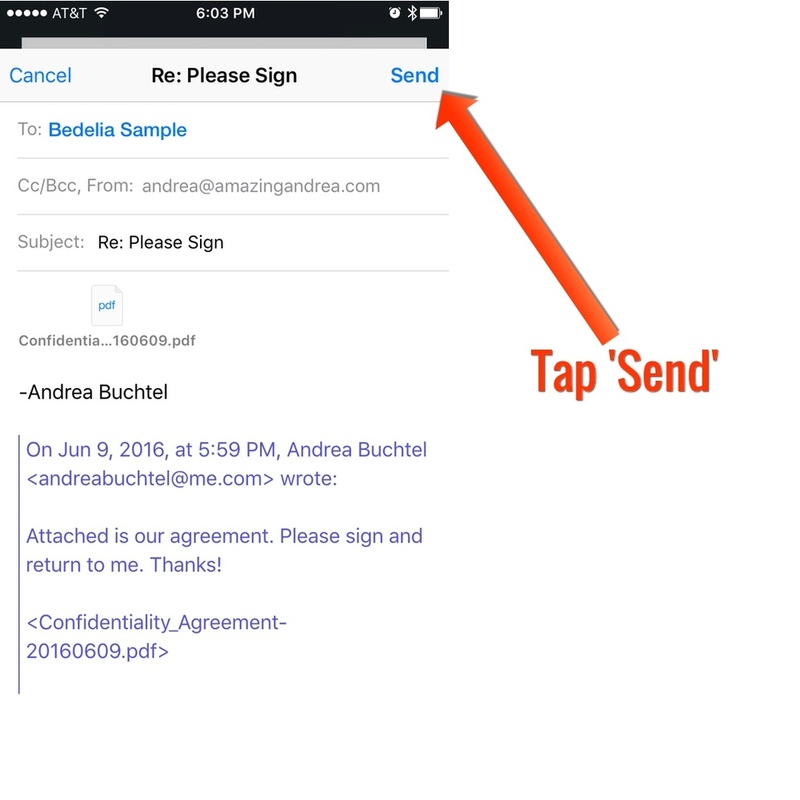 can sign emailed attachments directly in the Mail App on your iPhone/iPad using the "Markup and Reply" command. 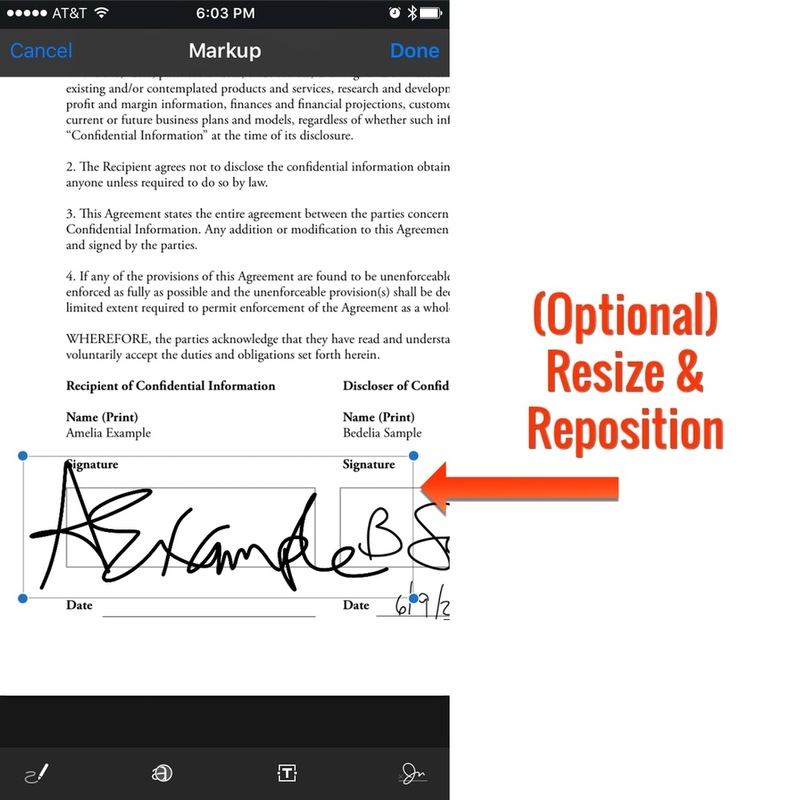 No more signing then scanning, no need to find a printer. 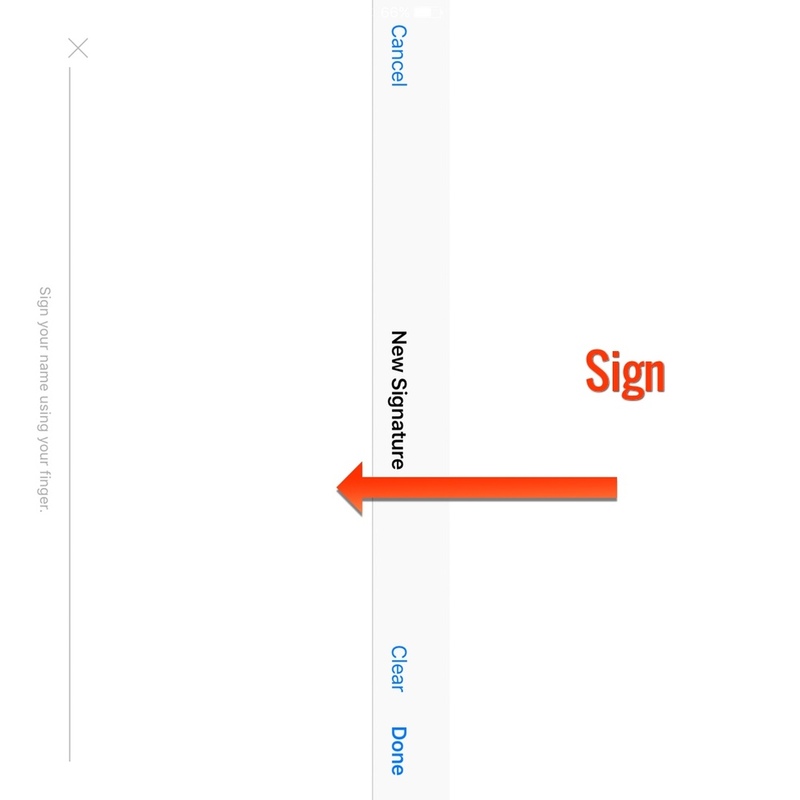 :-) Stay in the flow by signing, then sending. 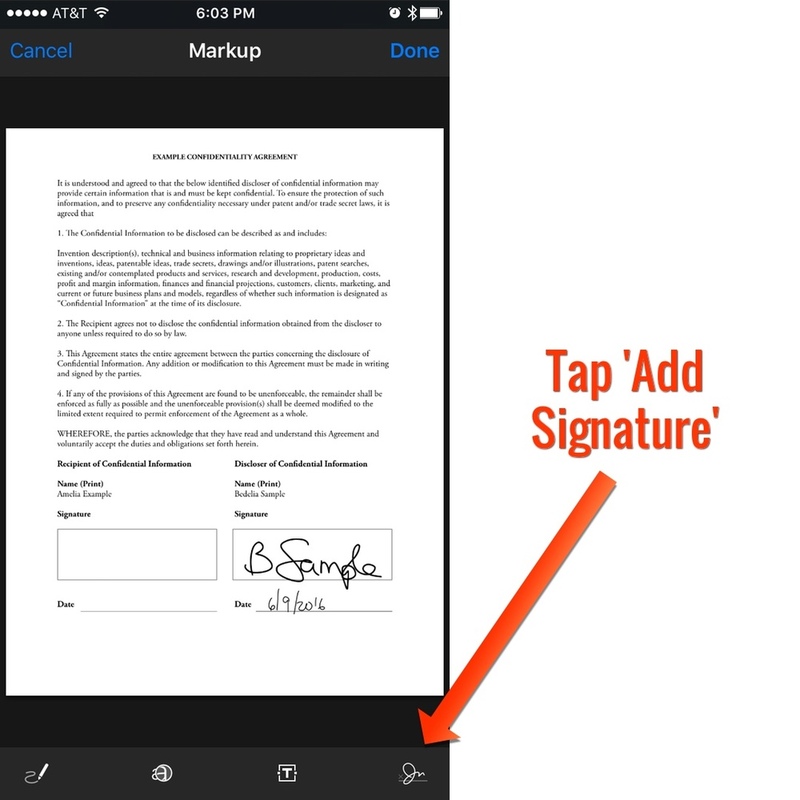 You can also sign documents stored in Dropbox by using the Adobe Reader integration on your iPhone/iPad. Need help getting set up? Have questions? Please get in touch with me: [Ask Andrea] I'd love to help you get into your work flow.